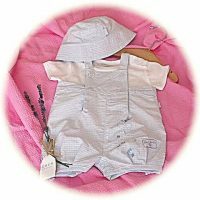 Coco Collection of useful gifts for babies. 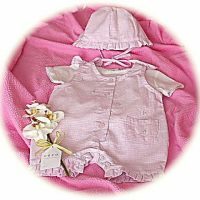 Dress sets for baby girls and suits for baby boys. 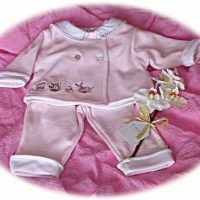 Coco Collection of useful gifts for babies. 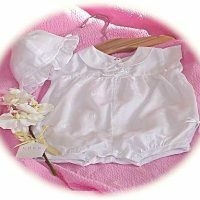 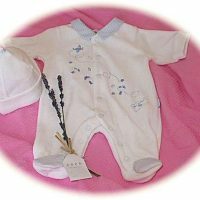 These include dress sets for baby girls and suits for baby boys. 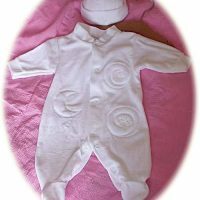 Also warm all-in-ones to keep Baby snug in winter.